I know with it being a long weekend, I should have an even longer post... which I know... I know... I have long posts in general. But in all honesty, this could be summed in a few words & totally represent my whole weekend. One word - how about that? I honestly dont know the last time I had a weekend where I had no plans, nothing going on, no where I needed to be..... & let me tell you, it was HEAVENLY. WONDERFUL. AMAZING. I honestly am re-thinking a lot of my life & praying what God has in store for me because I think I'm needing to get to more this speed in my world. 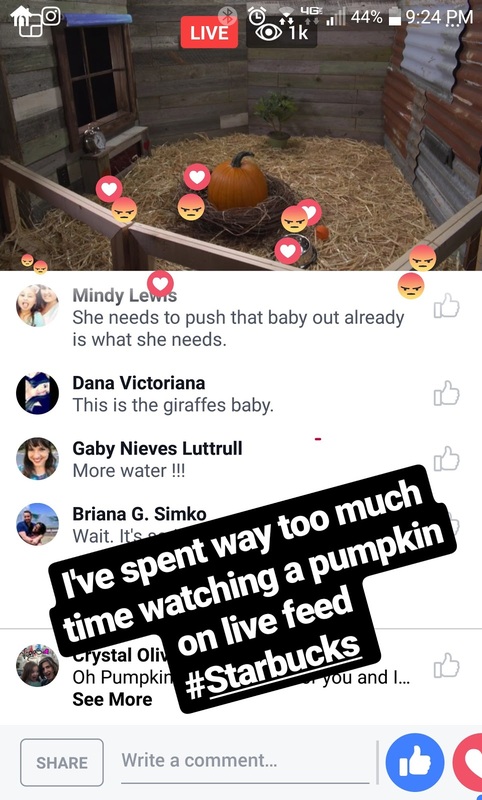 You know life is relaxing when the highlight of your Friday evening is watching a pumpkin on Starbucks Facebook Live feed. OK - this Pumpkin Spice craze has gone to a new level. I was just glad on Saturday to wake up & see the rain from Harvey had ended. MONSOON!!!! & then most of Saturday kept me in my happy place. Nothing new here. Finished one book, started another one & got through half of it. 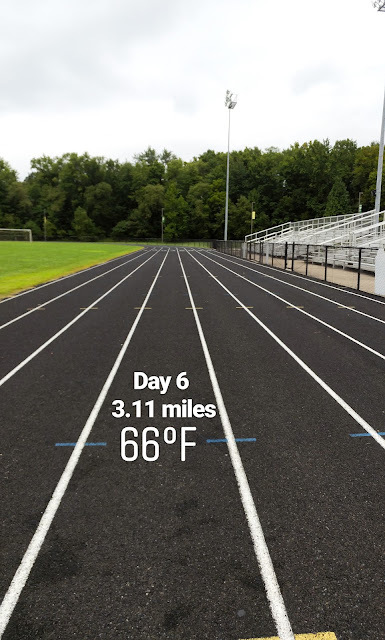 Even got in a 3 mile run. Saturday was productive in the best way. Sunday, I didnt have MSM & didnt have any bible studies so I ended up staying in PJ's for the entire day, until I took a shower & put on new PJ's... DREAMY. Monday, I got to sleep in, (Did I mention the word HEAVENLY yet?) & then Ricky & I ran out to take care of a couple of things... including finding some great Labor Day Sales. I found some yarn for an amazing deal (& in my favorite color too!) & we found the BEST DEAL EVER on a patio set. 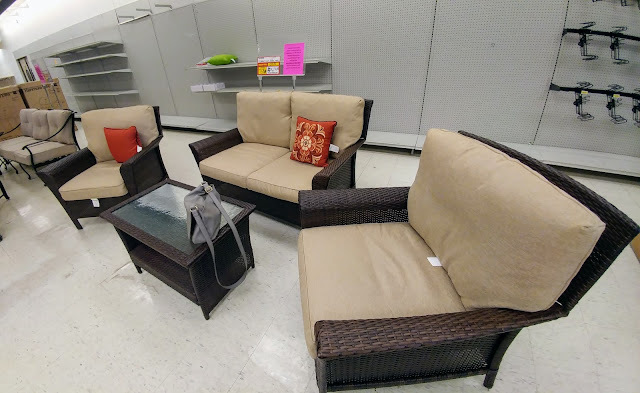 A couch, 2 chairs & the table... 75% off at Sears where they are going out of business. It's a Ty Pennington set too. Super nice!!! Our enclosed room just got a fancy step up. 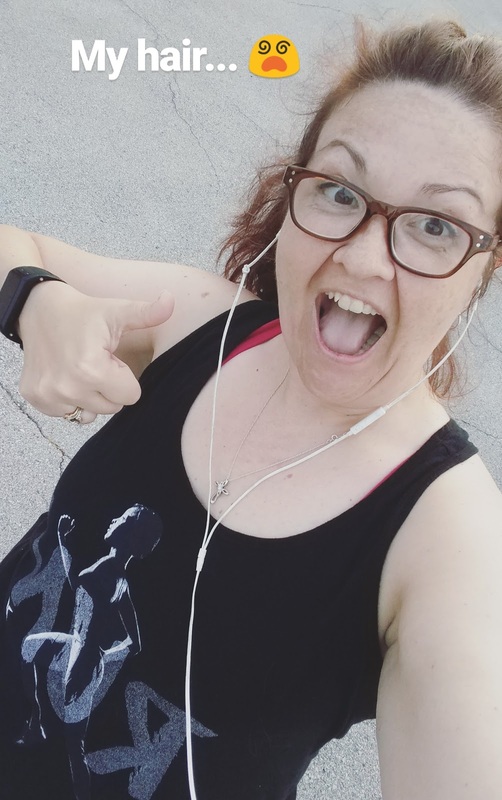 I am trying to stick to my 10k training schedule so even though it was a day off, I ended up getting in another run for Labor Day... & so enjoyed it because it was warm, but had the coolest breeze in the air - weird.... but wonderful. So nothing really exciting... but perfect enough for me. Did you get any rain from Harvey? Find any Labor Day Sales? That's great that you got in a relaxing weekend! It sounds perfect :) We had a pretty unscheduled weekend too, which was nice given that we've got travel coming up two weekends in a row. We had a nice, easy weekend too and it really was the best!!!! That patio set is absolutely fabulous! I want something like that for our next house where we will hopefully have a better outside situation. Hope you have a great week! 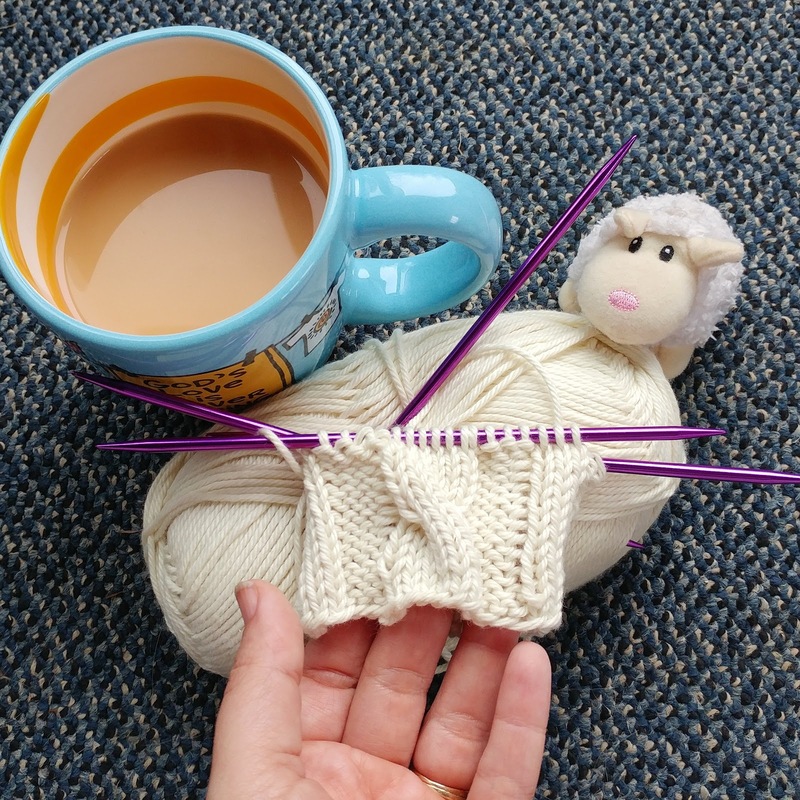 I LOVE quiet and resting; I've really started to treasure quiet seemingly 'mundane' moments, because they remind me of the peace of Christ, the peace of Christ that dwells in our hearts, by God's grace. I love to just be still and know that God is God. :) I totally agree that those slow quiet moments are more needed in today's fast paced world. 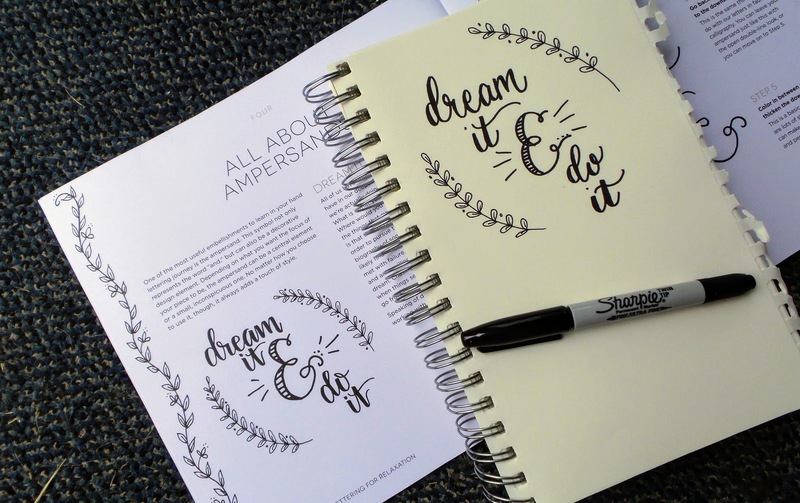 That doodle is PERFECT! You are so talented! I wish our weekend had been relaxing, lol. I had a bridal shower and bachelorette party on Saturday (while K was at a bachelor party), two cookouts and a family dinner on Sunday, and an early morning breakfast on Monday! I rewarded myself with some slow, solitary shopping on Monday. Haha! Yep that sounds like a perfect weekend! Mine was about the same. My kids were at a wedding in Co, so the house was QUIET, peaceful and perfect! Saturday I watched the US open ALL day.....glorious!!! So what is this live pumpkin feed? So jealous of your new furniture. I have rocking chairs on my front porch but I spend SO much time out there so I've been wanting to get something more comfortable! Please take pics when you have it all set up! I loved this 4 day weekend! It was dreary here on Saturday but other than that the weather was fine. I think we might be getting a bit of this Irma hurricane that will be hitting the East coast. 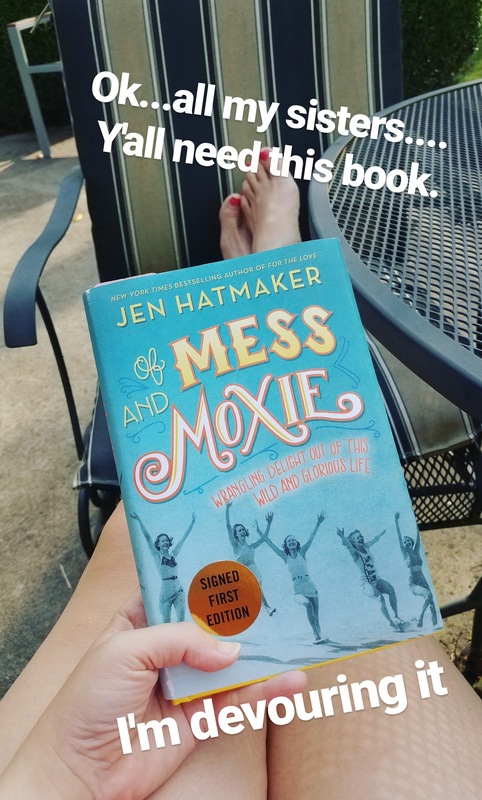 I've got Jen Hatmaker's book (audio version) on hold. Can't wait for it to become available. My weekend was similar to yours. Quiet mostly, great services on Sunday and good lunches eaten out every day. Loved it! Ahhhh PJ's for the entire day is dreamy!! Love that patio set!! Happy Tuesday like a Monday, lol. What a great and relaxing weekend. I love that your weekend word was relaxing. Have a great week! What a relaxing weekend! I was laughing at the Starbucks live feed! Kudos to their marketing department! IT looks like you had the best weekend!! Nothing like a weekend to relax and recharge! I want stay home all day in my pj's...one day.